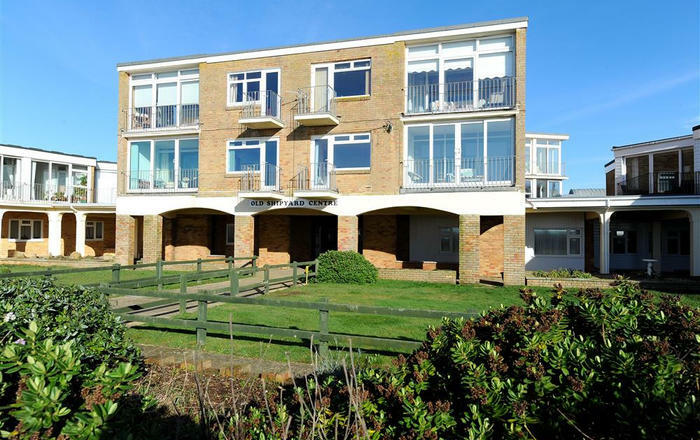 Most recently famed for acting as the filming location for BBC drama Broadchurch. Without the moody filters of TV camera work Bridport is a Dorset delight set between peaceful countryside and protected coastline. As weekend break destinations go, you won’t be disappointed. 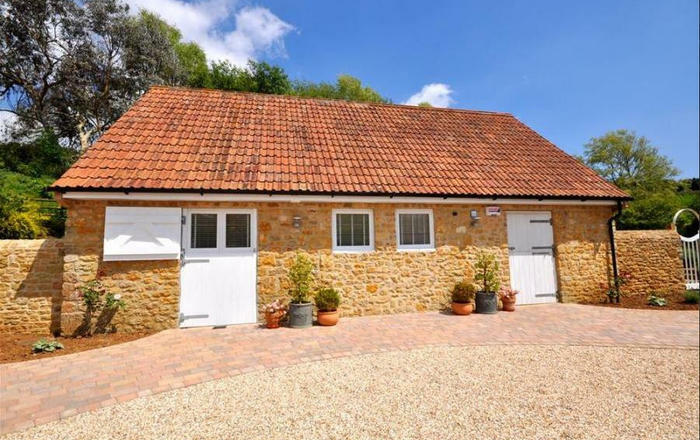 Bridport holiday cottages provide a base in a town that’s vibrant with local market town life, cultural events and festivals throughout the year. Bridport is also the gateway to the Jurassic Coast. 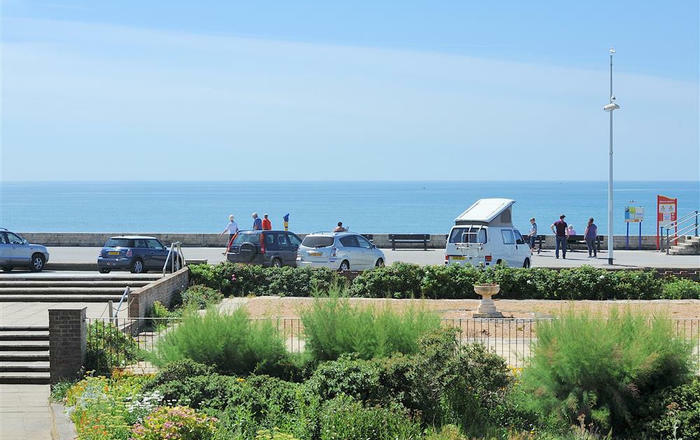 Just a mile from the sea, you’ll want to pack your windbreaker and spades for family friendly breaks on the south coast. The beaches along this stretch of coastline are some of the prettiest. Imagine the glee on kids’ faces at the prospect of fossil hunting. Free family activities rarely come so enthralling. Follow in the steps of dinosaurs with a stay in one of our Bridport holiday rentals.